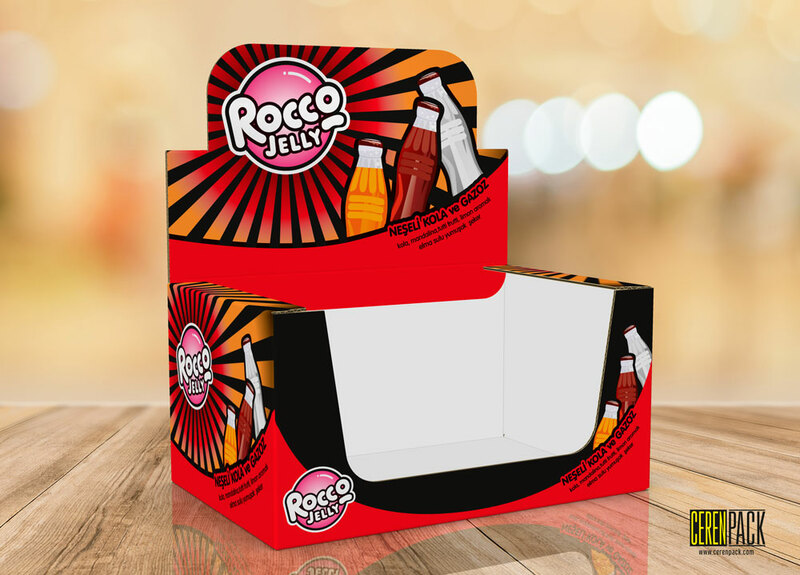 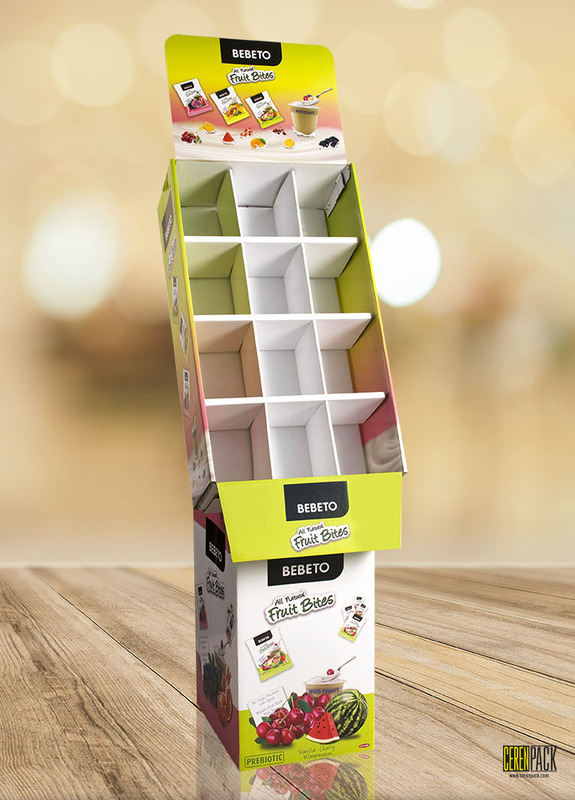 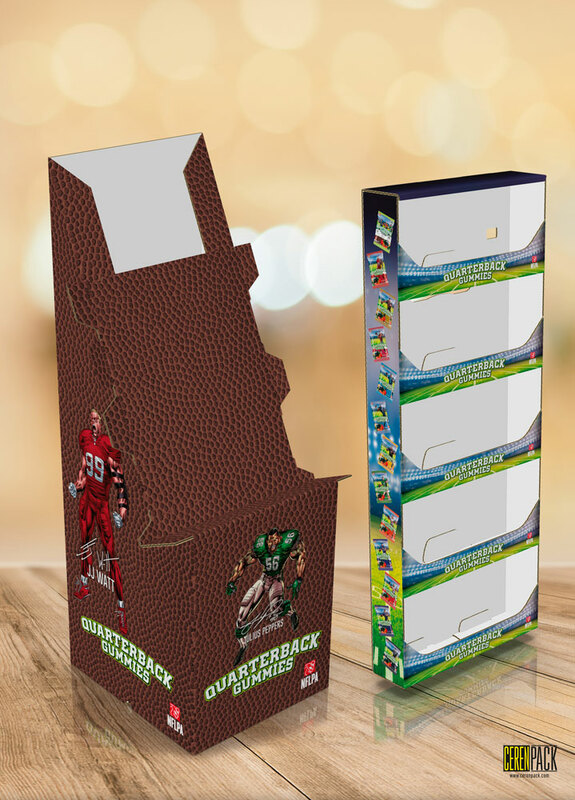 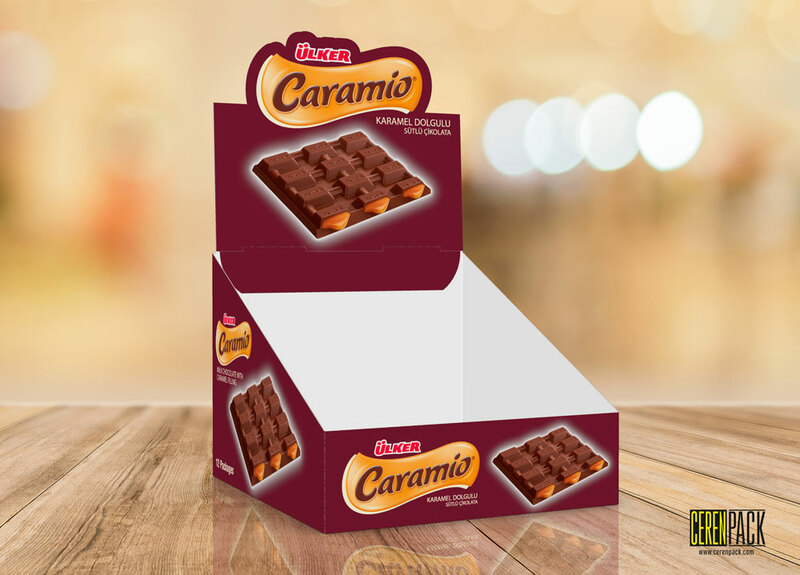 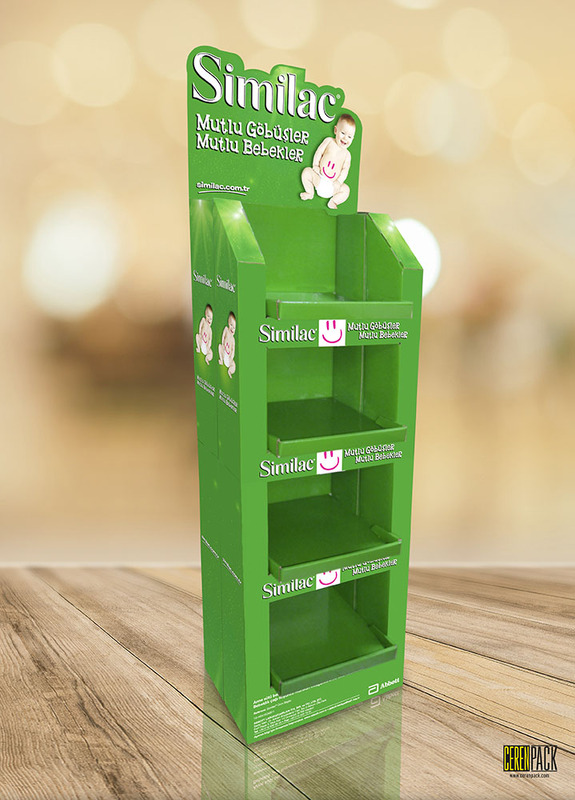 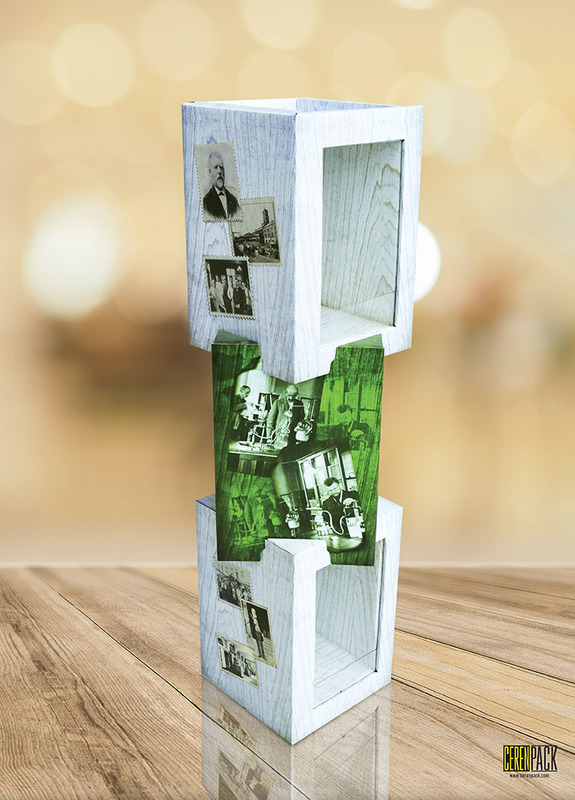 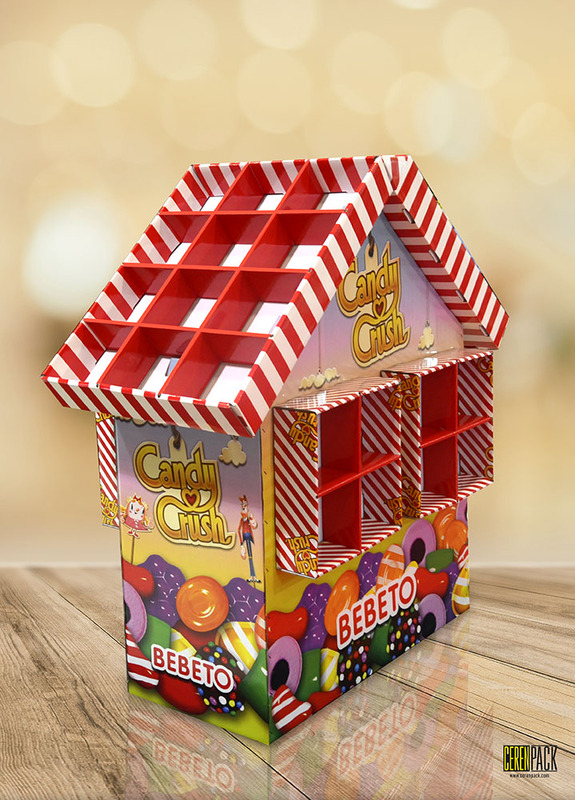 The carton stands are produced to let the visibility of the products to attract the buyers and they are the most effective and ecologically perfect materials to use. 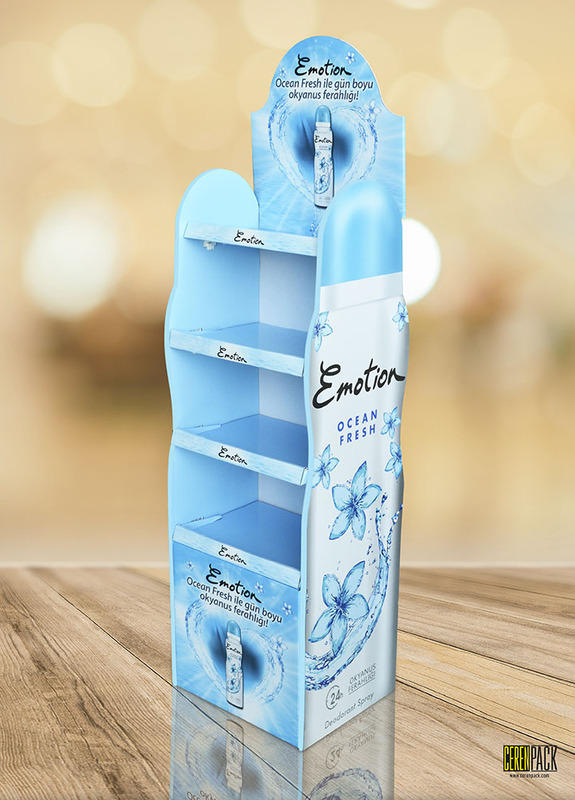 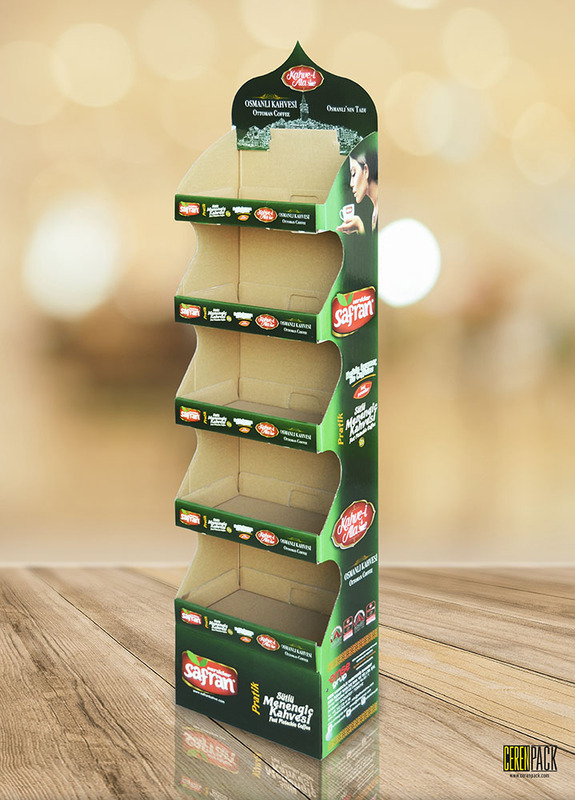 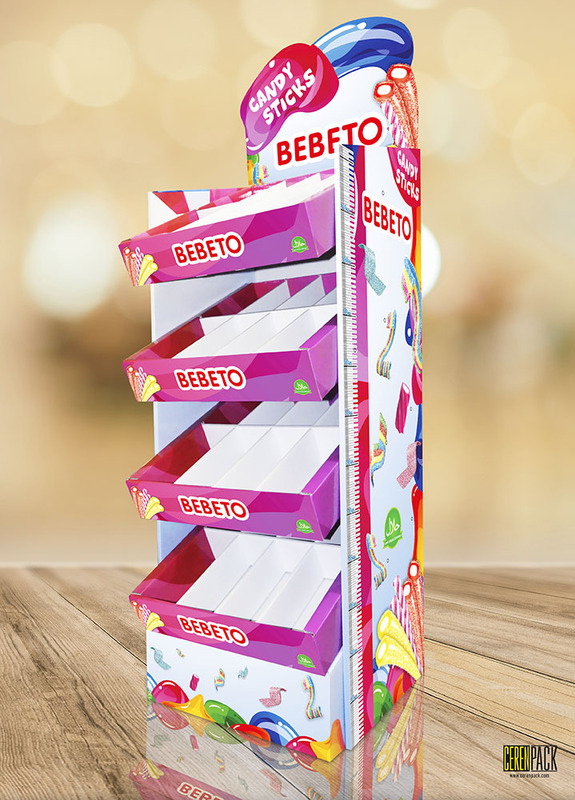 Completely recyclable material usage and the elasticity available to change the design easily, rapid installation possibility and the high effective visual communication alltogether provides significant advantages.The carton stand job can be produced fast, takes less space in transportation and storage and will be cost effective. 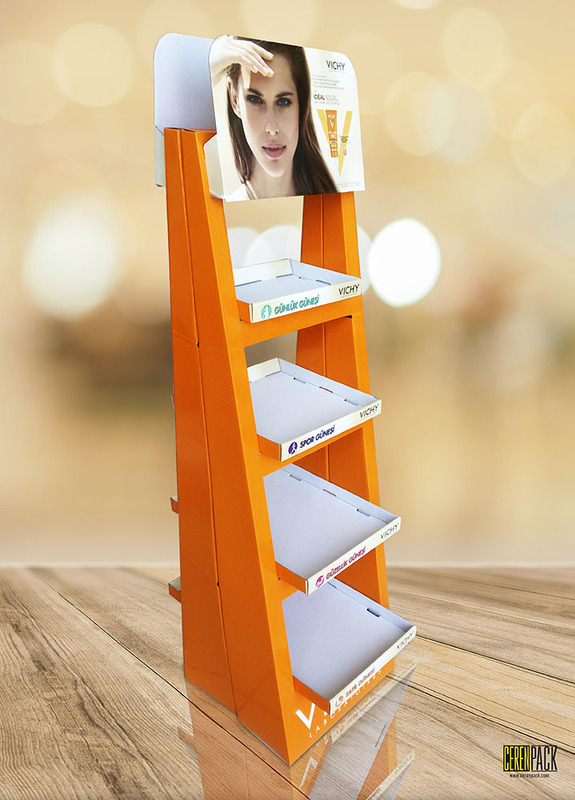 The process will start by preparing the sample format stands. 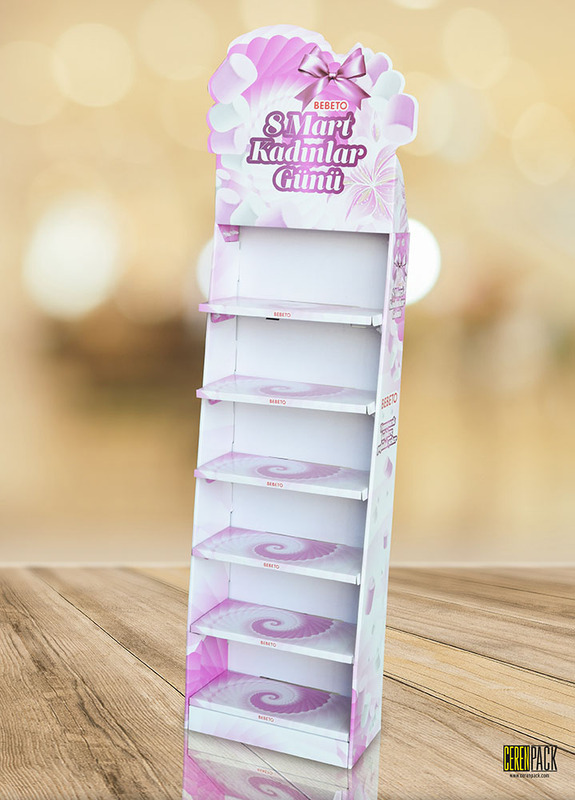 The usability of the sample stands and visual controls will be approved by clients and than the manufacturing will begin. 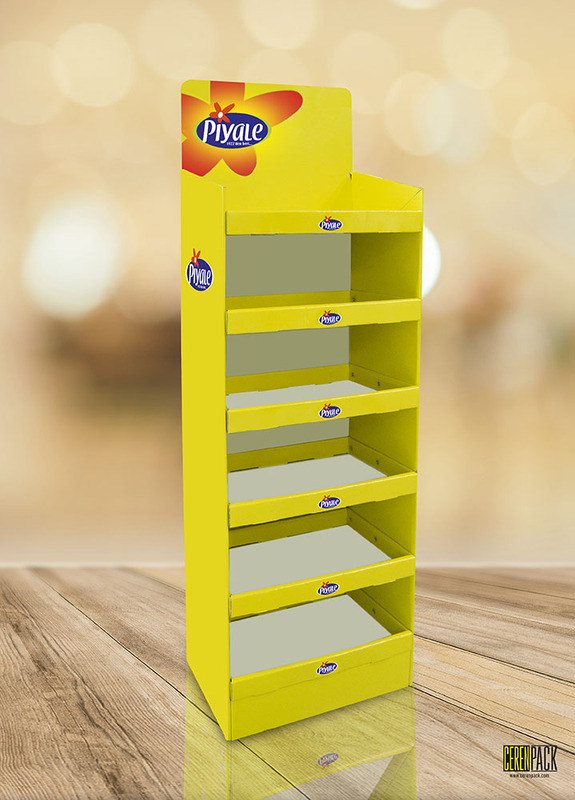 Custom design, banner types, counter top, pool type, bin type, table type, tray type, gravity feed units, over pallet, half length and full length stands are several types and can be designed in many alternative dimensions. 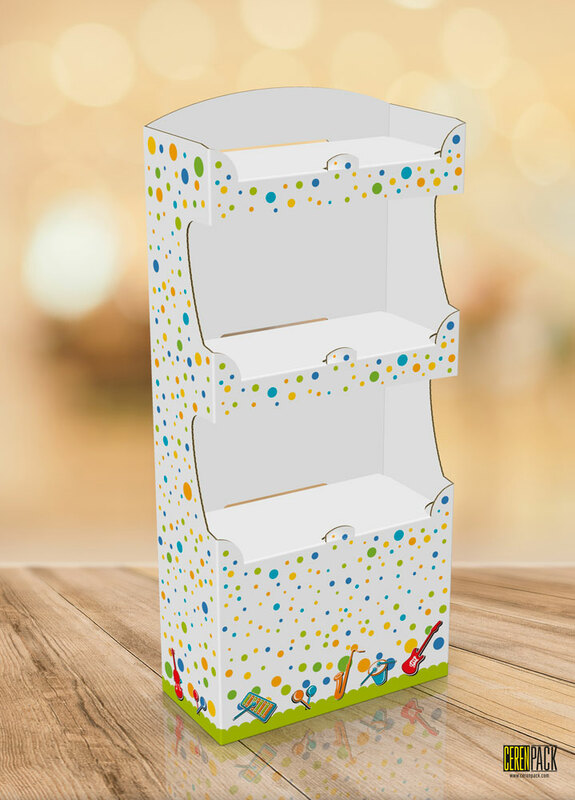 Multi parted, shelved, multi compartment stands with pockets, legs, baskets, hangable shapes can be used. 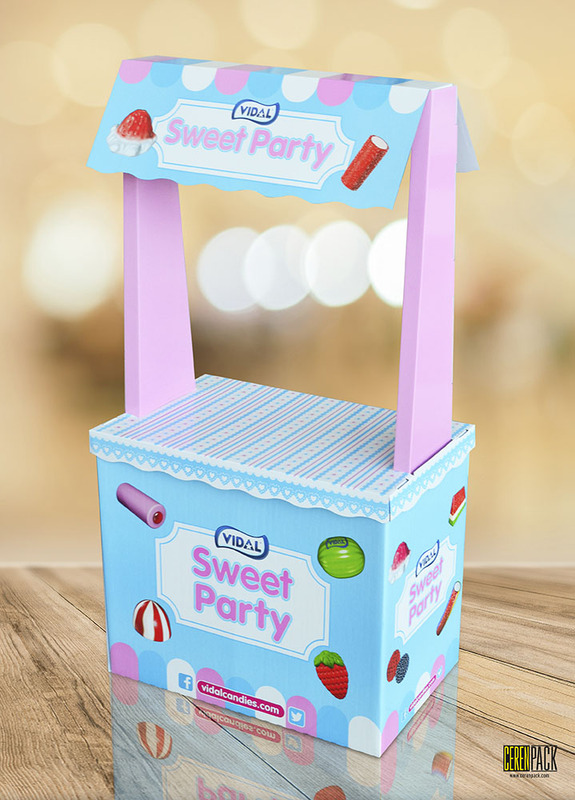 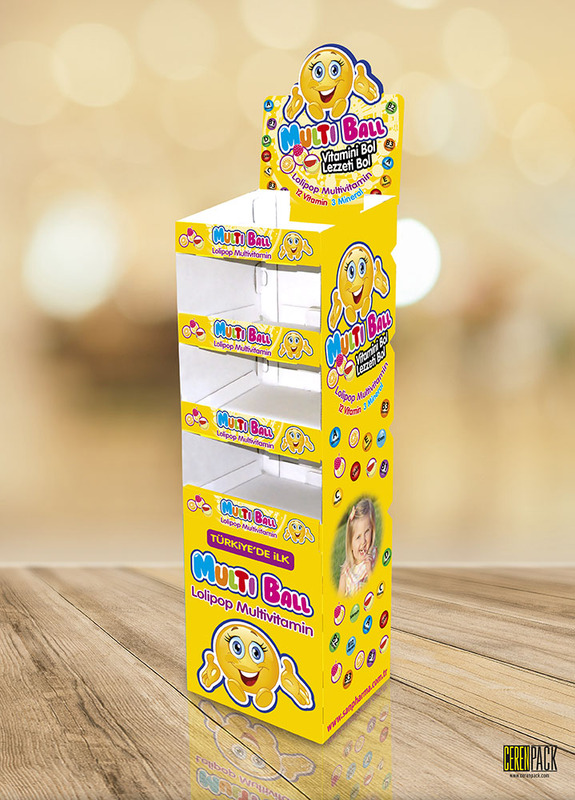 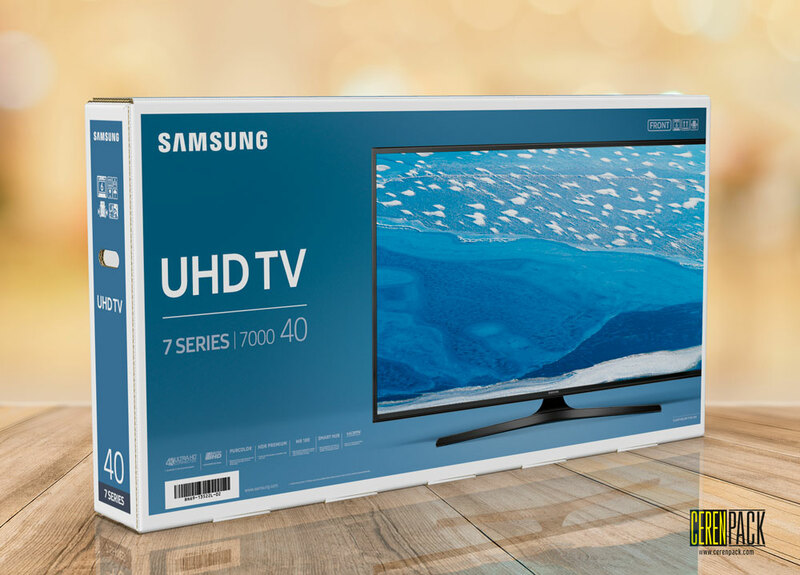 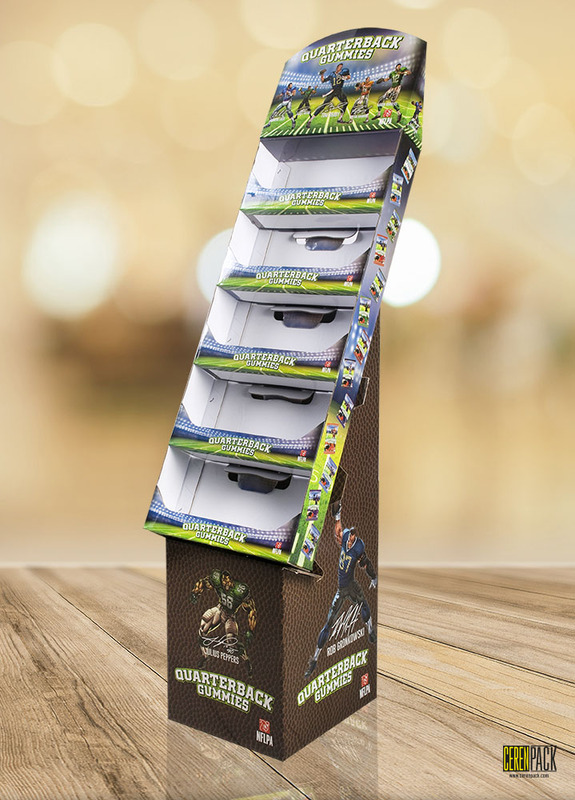 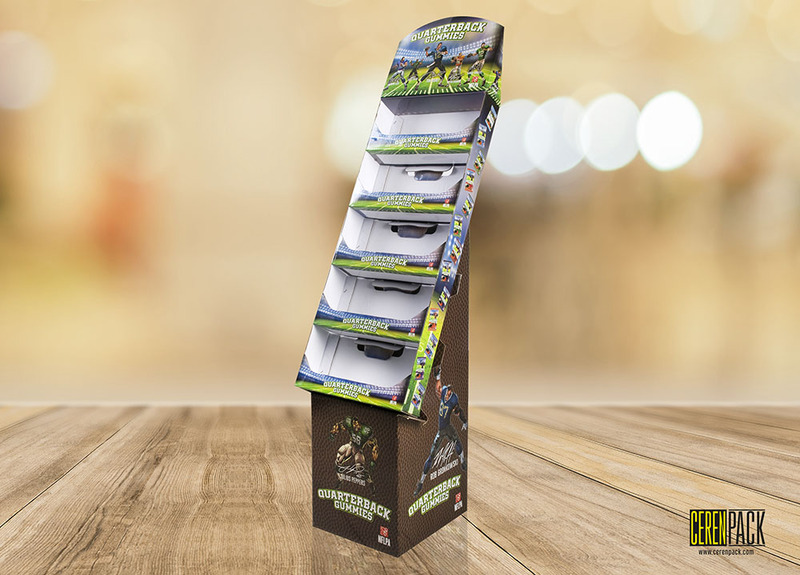 In common, sales of goods and promotional purposes are the reasons of stand usage, have similar formats without including any product inside and can be only a big display.